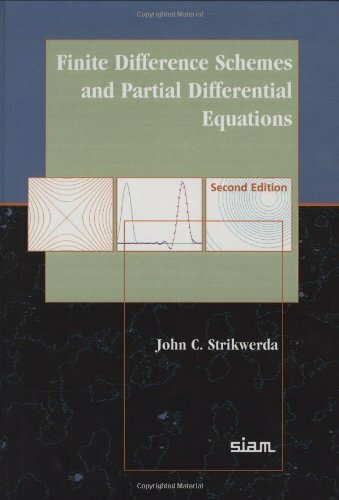 primarily, ordinary linear difference equations. 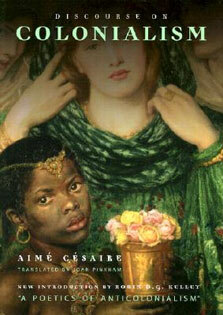 Examples from various fields are presented clearly in the first chapter, then discussed along with their detailed solutions in Chapters 2-7. 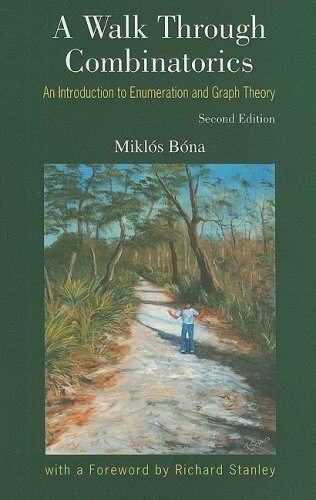 The book is in­ tended mainly as a text for the beginning undergraduate course in difference equations, where the "operational sum calculus" of the di­ rect use of the discrete Fourier transforms for solving boundary value problems associated with difference equations represents an added new feature compared to other existing books on the subject at this introductory level. 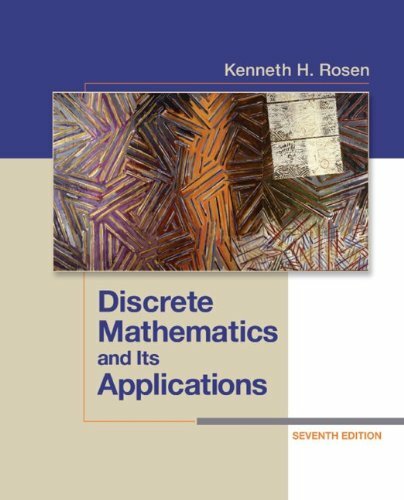 This means that in addition to the familiar meth­ ods of solving difference equations that are covered in Chapter 3, this book emphasizes the use of discrete transforms. 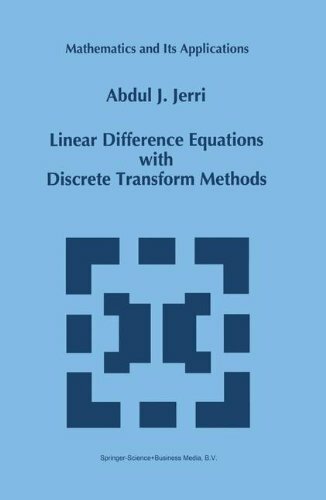 It is an attempt to introduce the methods and mechanics of discrete transforms for solv­ ing ordinary difference equations. The treatment closely parallels what many students have already learned about using the opera­ tional (integral) calculus of Laplace and Fourier transforms to solve differential equations. As in the continuous case, discrete operational methods may not solve problems that are intractable by other meth­ ods, but they can facilitate the solution of a large class of discrete initial and boundary value problems. Such operational methods, or what we shall term "operational sum calculus," may be extended eas­ ily to solve partial difference equations associated with initial and/or boundary value problems.